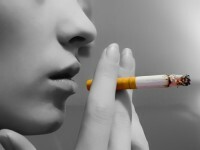 It’s a dangerous and troublesome condition, yet hundreds of millions of people are said to suffer from diabetes. Despite this, very few people actually understand what it is, and just how it can be managed. Type 1 Diabetes: This is the least common type, whereby the body’s immune system attacks the cells that produce insulin. This has the knock-on effect of increasing your glucose levels which puts a lot of your organs at serious risk. It’s in these instances where you’ll need to be regularly injected with insulin for the rest of your life. Type 2 Diabetes: The more common version of the condition arrives in the form of Type 2 diabetes. This is where insufficient amounts of insulin are produced, or the cells just don’t react to insulin at all. 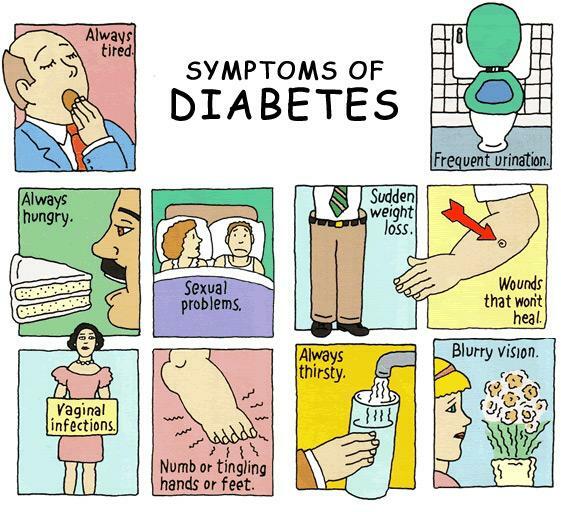 The symptoms related to Type 1 diabetes can develop very quickly, whereas people suffering with Type 2 may not even realise they have the condition for years. Diabetes generally makes you feel thirsty, urinate more frequently than normal, lethargic and problems with your vision. 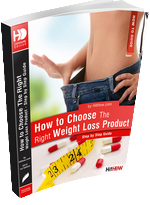 A lot of people also experience drastic weight loss. In short, it all relates to insulin. The amount of sugar that enters our body is controlled by insulin – which is a hormone that is produced by the pancreas. The job of insulin is to manipulate glucose from the bloodstream into the cells. It’s in these cells where it is used to produce energy. 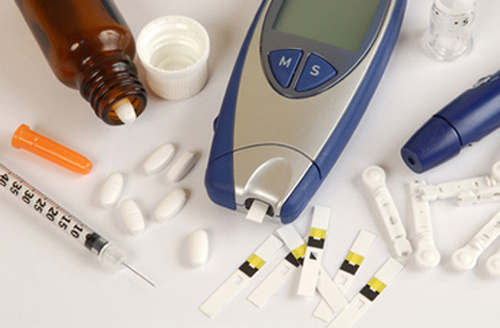 Diabetes occurs when insulin starts to malfunction. This might be because it’s just not working properly, or because the body just doesn’t produce enough of it. This means that it can’t complete the process which was explained in the previous paragraphs. As we explained earlier in the article, anyone suffering from Type 1 diabetes will have to rely on a lifetime of insulin injections. This is the only way in which the problem can be managed and if this course of action isn’t taken, the effects can be fatal. Type 2 diabetes on the other hand is managed a lot differently. Some people are lucky enough not to rely on any form of drugs, and simply have to eat a healthy diet and exercise accordingly. 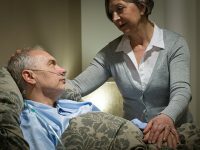 Of course, all of this has to occur whilst monitoring your blood glucose levels to ensure that you are living with the condition appropriately. There are occasions where Type 2 sufferers have to be given medication to control the problem, although this usually occurs after a lapsed period of time. Furthermore, a lot of people are reluctant to go down this route, as many of these tablets have unpleasant side effects. What Sort of Side Effects Can Diabetes Drugs Cause? Due to the severity of some of the side effects of these drugs, we’ve created a specific section to cover them. A lot of people start to experience weight gain and low blood sugar levels. However, other issues such as kidney complications, a regular upset stomach and liver disease have also been noted – meaning that managing the condition through your diet really is the best way to live with it. Are There Any Alternatives to These Diabetes Drugs? Up until recently, there weren’t any alternatives. However, we’re now starting to see a major shift in the industry, with manufacturers releasing natural-based supplements that aim to manage the problem just like the doctor prescribed drugs that have been discussed over recent paragraphs. 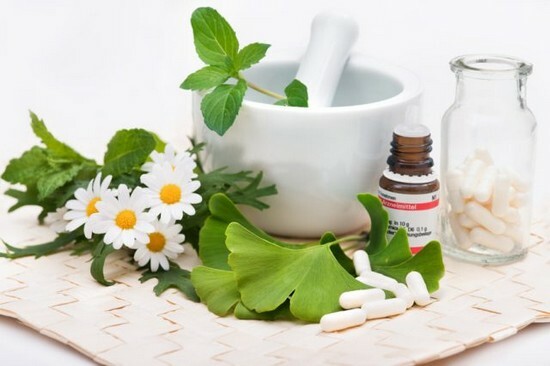 Due to the natural make-up of these supplements, side effects are completely eradicated. To give a more in-depth example, we’ll now take a look at one of the market leaders, Glucolo, in more detail. Glucolo is one of the first products of its kind which is designed to help someone who suffers from Type 2 diabetes manage the problem. Glucolo has been brought to the market to specifically target those patients suffering from Type 2 diabetes. It does this by controlling and normalizing blood sugar levels, to ensure that they don’t escalate out of control. The big difference between Glucolo and the typical diabetes drug is the formulation. 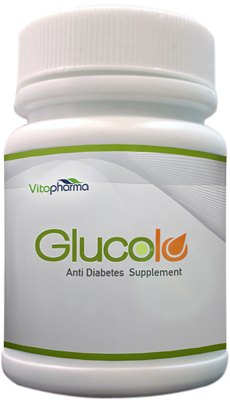 Glucolo relies solely on natural ingredients and this immediately means that you won’t suffer any of the nasty side effects that common diabetes drugs are associated with. The product hasn’t just been put together with any old combination of ingredients; it relies on a mixture that has been approved by doctors. There are no complicated injections required to use Glucolo, you simply consume two tablets twice daily before your meals. Glucolo arrives with a generous three-month money-back guarantee, allowing you to try the product without risking any money whatsoever. It has been brought to the market by a company who are completely trustworthy. They provide a dedicated 24/7 customer service line and have gone the extra mile to receive endorsements from medical professionals all over the world. You can believe in them. How Does it Help With Diabetes? Enicostemma littorale: This has been included to maintain levels of blood glucose, while it is also known to boost the glucose-induced release of insulin. Pterocarpus marcupium: This has also been associated with higher insulin releases, by increasing the cAMP content of islets. Gymnema sylvestre: This is one of the most prominent herbs around and has long being associated with anti-diabetic attributes. It increases the secretion of insulin and maintains blood sugar levels, meaning that it is arguably the most important component of Glucolo. The fact that Glucolo is endorsed by doctors is the first indication that it is trustworthy and should work for you, but there are other signs. Perhaps the most telling ones arrive in the stories from past customers. Of course, nobody has seen their Type 2 diabetes completely cured, but on the whole the symptoms have been more or less completely eradicated. For example, many past users don’t have to be as “careful” with their diet now, as Glucolo can regulate levels accordingly. Bearing this in mind, we believe that the product will work for anyone who is suffering from Type 2 diabetes. How Much Does Glucolo Cost? Glucolo currently retails for $49.95 for a one month supply. 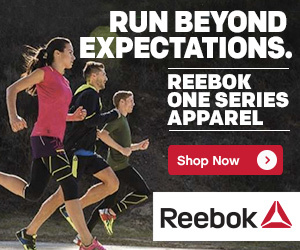 However, you can take advantage of further discounts, with a six month bundle costing $149.95. This creates a saving of $249.65. Glucolo can only be bought from the official website. What Have we Learned About Diabetes? As we have found out, diabetes is one of the most serious conditions out there. However, if you suffer from Type 2, there are ways to make it much easier to live with. Sticking to a balanced diet and avoiding all of the “don’ts” we highlighted earlier on is the most advisable way to do this. 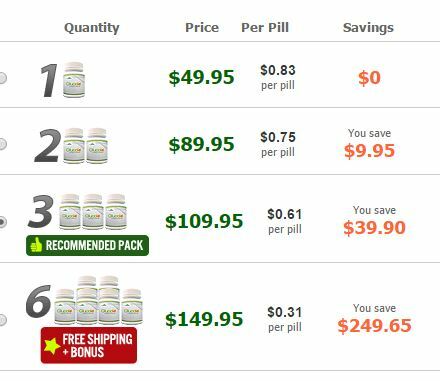 Following the emergence of natural supplements, you don’t have to take all of the risky medication that most Type 2 sufferers usually have to withstand. The market is changing and while there’ll never be a permanent cure for diabetes, recent advancements mean that it is becoming a much more manageable condition.